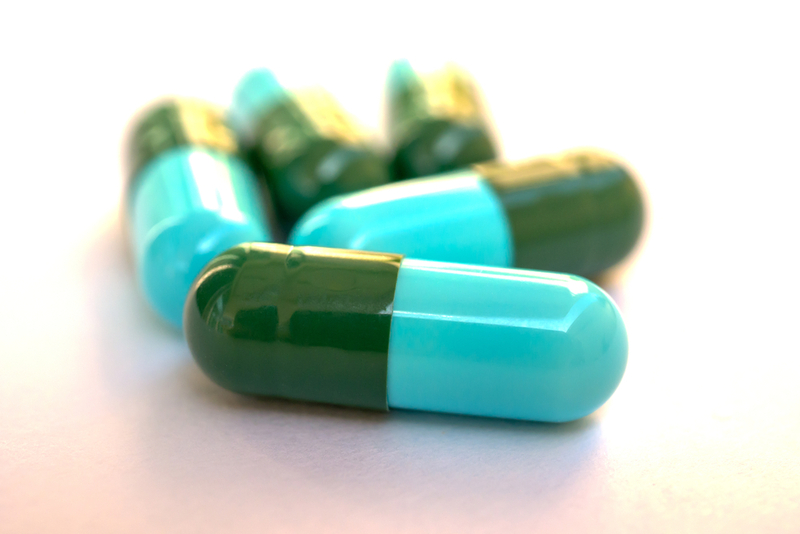 Common Types Of Medication Errors | Sugarman Law, LLC. Millions of people are injured every year in the United States due to medication errors. The Institute of Medicine reported that as many as 7,000 Americans die from medication errors each year. It is no surprise then, that people are eager to learn about which medications are most commonly involved in errors and what steps can be taken to avoid or eliminate them. It is not uncommon for human error to happen in any profession, but when a nurse or a medical professional gives/administers either lower or higher doses of medication than what was originally intended for the patient, they risk serious harm to the patient such as overdose, adverse reactions, and even death. With so many drugs sharing similar looking packaging and labels, and with so many pills sharing the same shape, color and size, it is not surprising that a nurse or doctor will accidentally give patients the incorrect drug. Although it is human to make a mistake, these types of errors carry serious consequences for unsuspecting patients. When your doctor gives you or a loved one a prescription, ask them as much information as you can about the drug, including the name, correct dosage, and usage. You must also be sure that you understand the directions for any medications that you may be taking including storage requirements and any special instructions. Also be sure to tell your doctor about all of the prescription and non-prescription drugs that you are taking to avoid serious drug interactions. And finally, never be afraid to ask questions. The more you know, the less likely that you will fall victim to a medication error of your own. If you or a family member has been injured or lost their lives through a medical professional’s negligence, including pharmacy and medication errors, please fill out the contact form or call Sugarman Law at 866-657-5660. We are ready to listen to you and speak with you about your legal rights today.